Dr Andrew Davies of the Australian Strategic Policy Institute (ASPI) has cautioned Australia that France’s nationalised approach to defence industry creates potential risks around the Future Submarine Program agreement. Speaking as a witness to the joint standing committee on treaties, which held a public hearing concerning the Framework Agreement between the government of Australia and the government of the French Republic concerning co-operation on the Future Submarine Program, Dr Davies issued this warning to the committee, citing France’s nationalised approach as a potential problem. "Australia and France share many values, and we have broad shared strategic interests in maintaining what the Defence White Paper called ‘the rules based global order’. To that extent, we should be able to enter into long-term industrial and technological arrangements with confidence," Dr Davies said. "But we have quite different approaches to defence industry. France has a much more nationalised approach to its defence industry sector, and therefore has a strong and direct commercial interest in selling its products. "The government of France owns DCNS. We should not convince ourselves that sharing submarine technology with Australia is entirely an act of altruism towards a strategic partner. We should keep our eyes open, be aware of the economic imperative at work and protect our interests when necessary." Despite this warning, Dr Davies did argue that the treaty is valuable to Australia. "I think it does a valuable thing by putting in place treaty-level obligations to help Australia not only build the fleet of future submarines, but also to support them. In doing so, it should help ensure that we do not end up with a difficult to support ‘orphan’ capability should changes in the world environment alter France’s economic or strategic calculus." Dr Davies stressed that these obligations are an important step in ensuring Australian industry does not have any issues supporting the submarines throughout its lifecycle. "The difficulties we had in developing an indigenous capability to support the Swedish-designed Collins submarines – which contributed to the fleet becoming essentially moribund for a period in the late 2000s – should provide ample incentive to not repeat that experience." The contract for the design and construction of the future submarines was awarded to DCNS in April 2016 and signed in September 2016. The government confirmed in April 2016 that the submarine fleet will be constructed in Adelaide. DCNS has stated that over 90 per cent of the build will occur in Australia. The French company was selected by the Australian government for the contract over German TKMS and Japanese Mitsubishi Heavy Industries and Kawasaki Shipbuilding Corporation offerings. 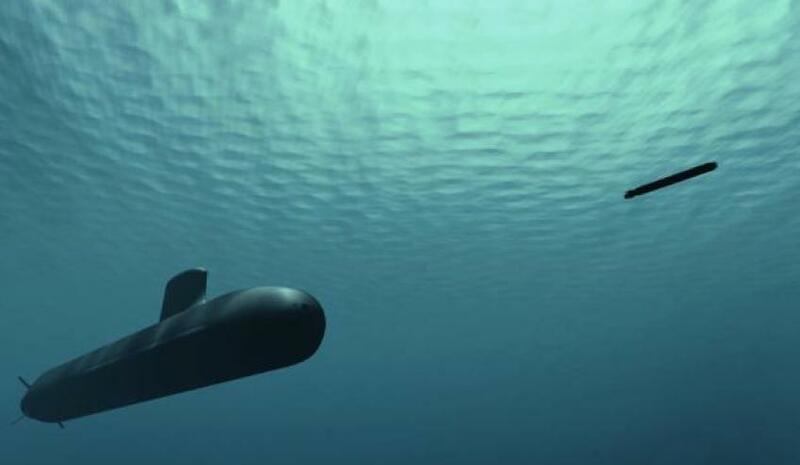 DCNS has stated that the Shortfin Barracuda pushes submarine stealth capabilities into a new realm, using pump-jet propulsion instead of the traditional propeller. To add to its stealth capabilities, hydroplanes on the submarine will retract to reduce drag and noise.